Early bird price £200 until 30 November. 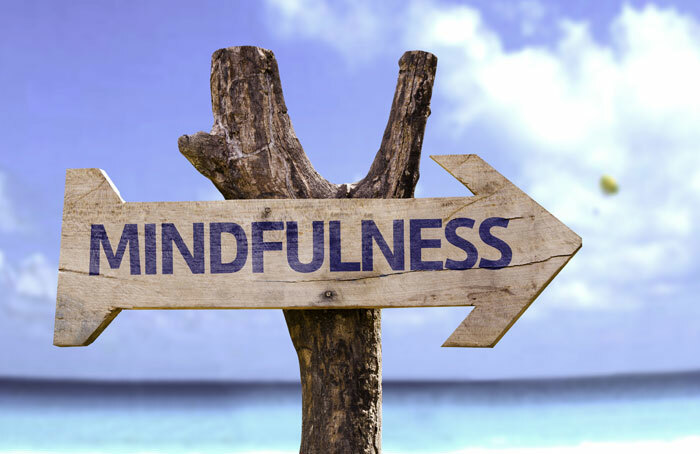 Mindfulness is about purposefully paying attention in a non-judgmental way, to what is going on in your body and mind, and in the world around us. By staying in touch in this way from one moment to the next, we may start to see things somewhat differently, perhaps feeling less stuck, having a sense of more options, more strength, more confidence, more wisdom. This 8 week course aims to assist you in taking better care of yourself and in getting the most out of living. Participants on the course often report an increased ability to relax; greater energy and enthusiasm for life; heightened self-confidence and being able to cope more effectively with both short and long-term stressful situations. Chronic pain; high blood pressure; headaches; anxiety and panic; depression; addiction; sleep disturbance; fatigue; cancer and other long term illnesses (not to cure but to come to a place of acceptance). Some people simply attend as they wish to learn how to meditate, integrate this ancient art form into their lives, feel more peaceful and happy, and spend time in a supportive and friendly group. Justin Illes is a trained and experienced mindfulness instructor. He is interested in how clinical mindfulness and Psychotherapy can be integrated with traditional meditation techniques. He trained as a mindfulness teacher at Bangor University and is a qualified Psychotherapist. Please visit www.justiniles.co.uk for more information about Justin.